It’s that time of the year when we look for inspiration for the ultimate thoughtful gift. Below are 20 carefully curated gift recommendations for that significant road warrior/traveller in your life. I hope you enjoy the Leader of the Pack 2018 Holiday Gift Guide. As always please feel free to get in touch with any feedback, recommendations for an upcoming Pack List or suggestions for reviews. A good notebook deserves a great pen. Writing with this weighty pen feels very natural and allows the words to flow from brain to paper. Originally only coming in a couple of colours you can now grab the Squire in six colours. I strongly recommend buying a pack of refills and even the pen stand when you place your order. The Field Journal by Bond comprises a rugged nylon zippered case and an A5 hardcover notebook. 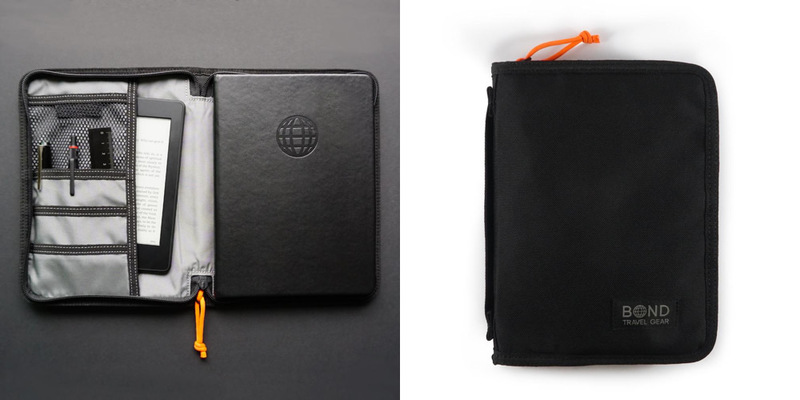 In addition to the tough nylon exterior which will keep your notebook protected the inside also features organisational elements that are suitable for your Kindle, passport, credit and business cards, and pens. 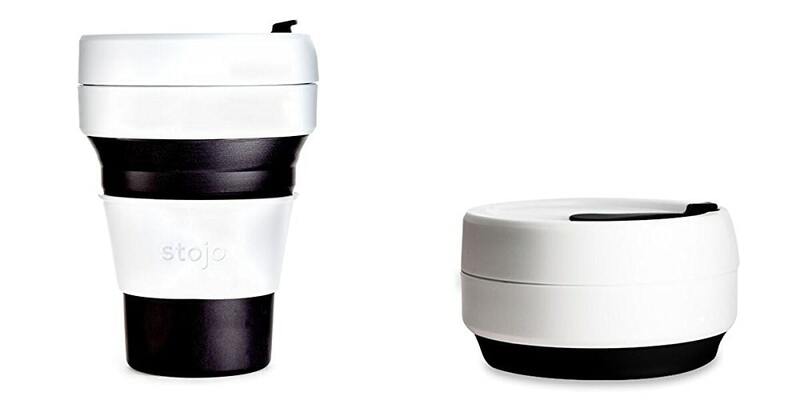 Do your bit for the environment and get yourself a Stojo — you’ll thank me for it I promise. I love mine and the fact that it packs down into a small disc is a huge bonus. Hydration is a good thing, so I am told, and treating yourself, or someone else, to a great canteen is no bad thing. 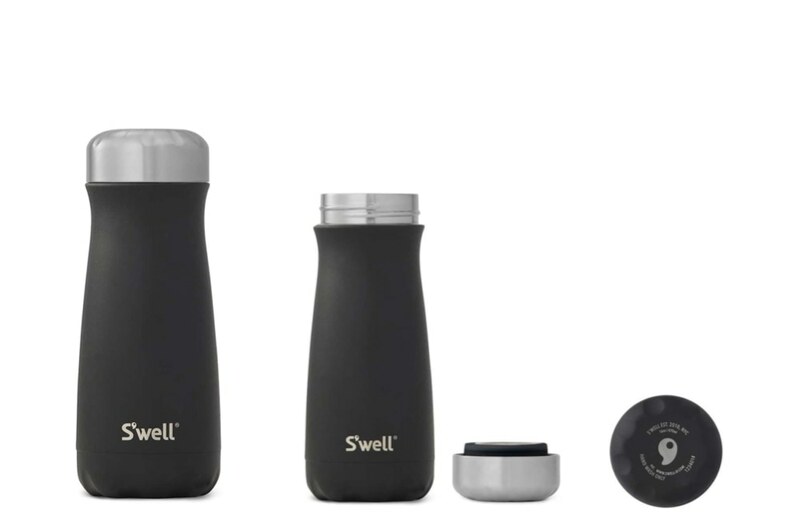 I have a Swell water bottle and can highly recommend them. Stylish and functional (great for keeping your drinks hot, or cold) they are a great addition to your carry–on or EDC. I’ve featured the smaller 12oz version here which looks ideal for travel. Put simply I love Bellroy wallets. I own two and consistently recommend them to anyone who will listen. 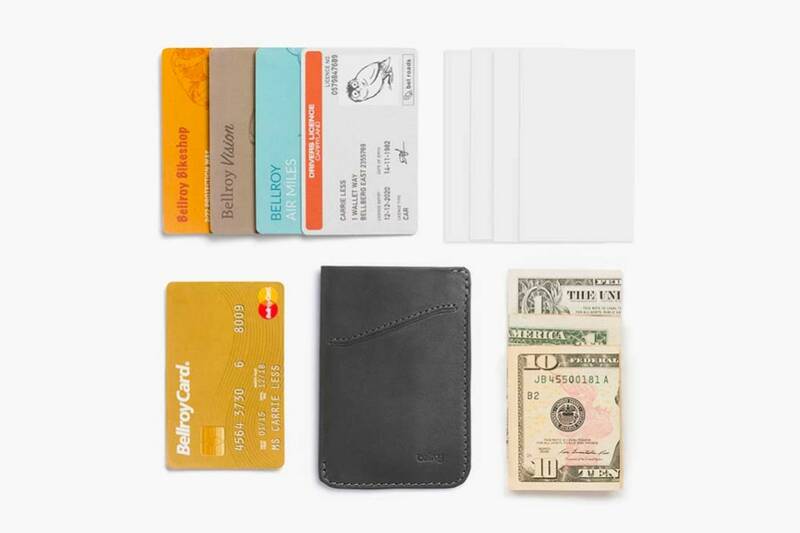 The Card Sleeve is the slimmest wallet in the Bellroy catalogue. Use it for your business cards or as a temporary travel wallet that easily fits your ID, credit card, and travel pass. The main section features the signature pull tab for easy storage of cards and money. Need more Bellroy? Read reviews of The Bellroy Campus Backpack and The Bellroy Tokyo Tote. 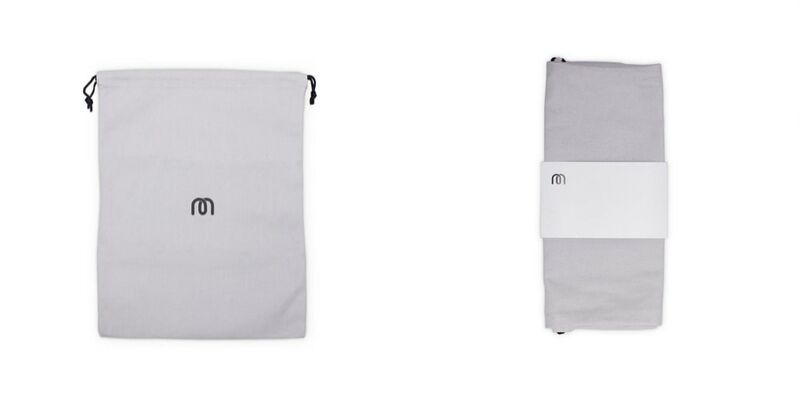 Released at the same time as their new Travel Line the Tech Pouch takes a simple concept and elevates it to a new level. 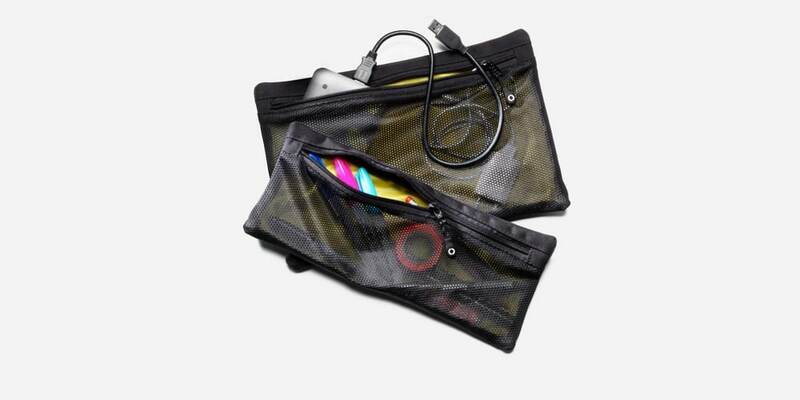 This pouch is ideal for storing cables, everyday gear, and travel essentials. 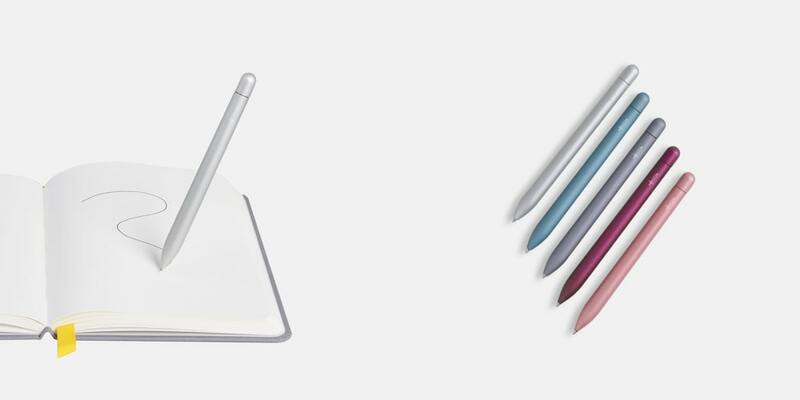 The origami–style pockets offer spatial efficiency and the elastic accessory loops keep pens, SD cards, and batteries safe. It also features external handles and a clamshell-style opening. Finally, there’s a neat cable pass-through for easy device charging. 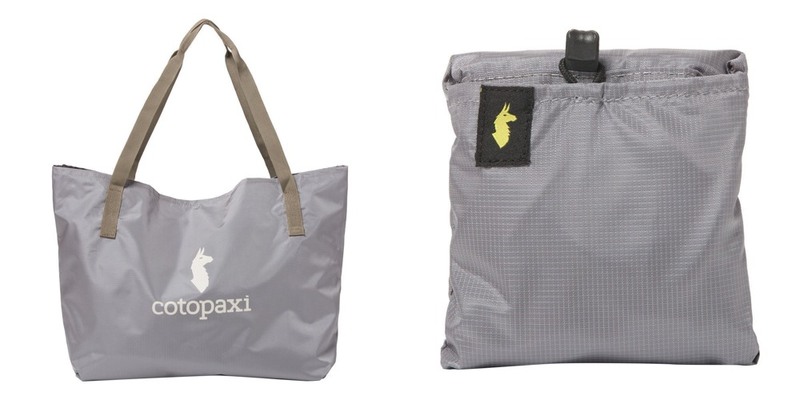 I’m currently using the grey version of this packable tote in India. I didn’t quite have enough room for my Tortuga Setout Daypack so reverted to this admirable substitute. This packs down small but once deployed is roomy enough for your laptop, charger pouch, and other essentials for daily life. I’ve reviewed this bag here on Leader of the Pack before but wanted to include it here as they have updated it since I purchased it. Put simply this is quite possibly the best value for money for a stylish, multi-faceted, everyday backpack. Go grab one! I recently purchased these two cable pockets from Riut and love them. The bright yellow interior makes finding that pesky adapter (thanks Apple) really easy. The zip is smooth, there’s plenty of space in the pocket and they are dispatched very quickly. I use it for cables but the smaller one could double up as a receipt wallet for the many bits of paper you collect on your travels. Mahabis have revolutionised the slipper. If you haven’t tried a pair I highly recommend it. Every good pair of slippers deserves a great bag to keep them clean and transportable. Made from luxury woven beige cotton this is, so they say, the perfect slipper carry bag. Need a new EDC backpack? Read the Leader of the Pack review of the Mahabis Backpack. I’ve admired Tortuga for a long time and a few months ago I bought their Setout Packable Daypack. I’m a huge advocate of bag–in–bag travel and have many flat pack totes that I can throw in my carry–on. However, after seeing Marc with one of these I thought I’d try a packable backpack. I’ve not been disappointed, especially as this retails for $39 USD. Like this? Learn more about the new Tortuga Setout Divide travel pack. A quick word of warning: Tortuga products are not currently available in Europe and they will stop accepting international (non-US) orders after December 31, 2018. Hopefully, new shipping services will be finalised soon. The Loctote AntiTheft Sack 3L is a portable, and packable, travel safe. 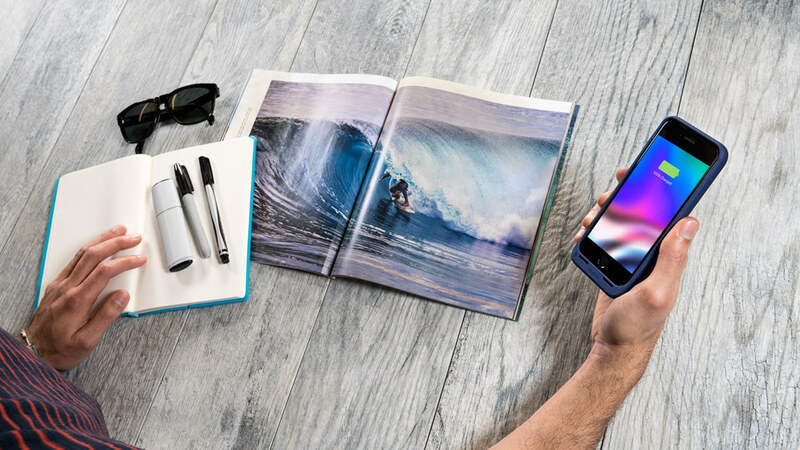 It’s made from a lightweight slash, tear, and abrasion fabric and features a water-resistant coating and is easy to secure to many everyday objects keeping your belongings safe, and thanks to it’s blocking pocket shield, RFID proof. As much as I love travel waiting at airports on uncomfortable seats isn’t the best experience. If that sounds familiar then an investment in Priority Pass might be the ideal gift to yourself or others. Priority Pass gives you access to over 1200 airport lounges across the world and is not affiliated to any airline. This means whether you are taking a low–cost carrier to Spain or are sitting in First Class to New York you can enter any of the affiliated lounges and enjoy all the amenities including wifi, food, drinks, showers, and newspapers and magazines. I’ll confess — I was sceptical when my work travel companion Cat purchased the Turtl neck pillow. She’s a true convert and can’t stop singing its praises. 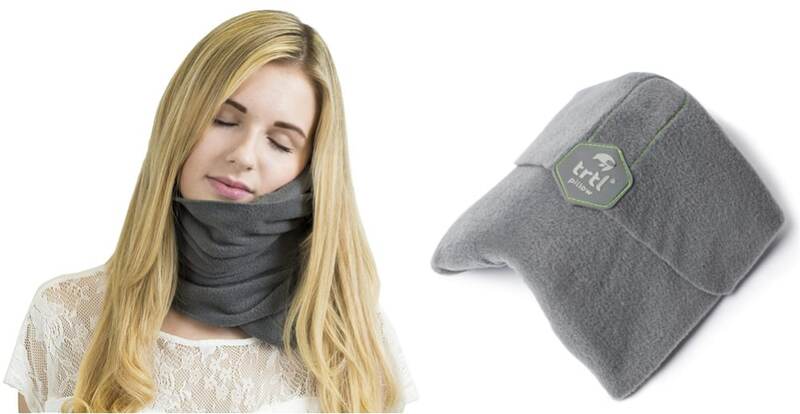 This not only holds your head in a very comfortable position it packs down flat for your carry–on unlike most travel pillows. This next gift idea comes highly recommended by Kim. This Glossier product is a “hydrating, long-lasting, multipurpose lip balm and skin salve packed with antioxidants and natural emollients to nourish and repair dry, chafed skin”. It also ships with a free small Glossier pink pouch which is ideal for your carry–on essentials. The bigger version doubles nicely as your liquids container and is sure to raise an eye at security. Focused exclusively on the US these travel guides are an alternative take on the traditional travel guide. Whether you fancy a trip to Austin or San Antonio these books “seek out these real and rooted things, what’s truly authentic to a place, and share the pathways to deep connections in the world”. Guides include Austin, Brooklyn, Charleston, Denver, Detroit, Los Angeles, Nashville, New Orleans, San Antonio, San Francisco, American South, Desert Southwest, and New England. As the owner of an ageing iPhone that barely lasts a few hours without needing a charge, the Mophie looks like a lifesaver. The protective juice pack air battery case claimes to extend the life of your iPhone 7/8 to a total of 27 hours. It even looks nice — a win–win! At the time of writing these headphones from Sony are on offer for £199 GBP (RRP is £330 GBP) on Amazon UK. These cans are an investment but well worth it. I bought a pair earlier this year on the recommendation of my good friend Gavin Ballard and have been very impressed — so much so that I am not sure why I didn’t purchase a pair earlier. With 30 hours of battery life, great noise cancelling, a stylish carry case and all necessary cables and adapters there’s all you need to enjoy those long-haul flights in peace. My favourite feature is the ability to cup the right earphone with your hand which results in turning off all noise cancelling features temporarily allowing you to place your drink order without the need to remove your headphones. If you, like me, long for the mag-safe adapter of the previous generation Mac’s then this will be for you. 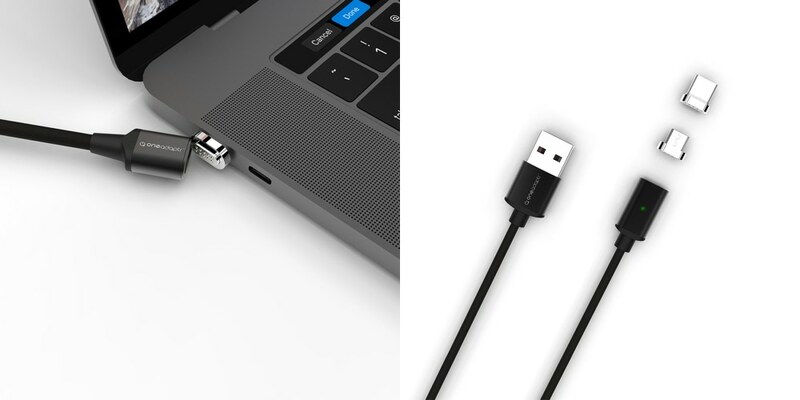 This clever lead and adapter will stop your precious laptop, phone, or in fact any USB device from flying across the room when you accidentally trip over your cable. It also charges your devices and transfers data up to 480mb/s. This didn’t fit in neatly but I’d like to throw it in — a bonus idea if you will. Next time you are in the South West of the UK why not visit Aerospace Bristol? You can immerse yourself in the early days of flight, and Bristol’s influence on it, and walk under, around and in many famous planes. However, the highlight has to be the Concorde experience. Not only do you get to learn all about this marvellous machine but you also have the opportunity to walk through the cabin and experience the cramped but luxurious conditions enjoyed by the privileged few.